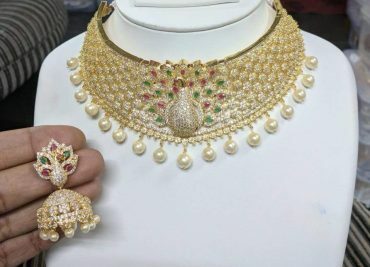 siri designers | Page 3 of 4 | siri designers about latest collections and designer sarees, dess materials, dresses. Chanderi sarees online available. 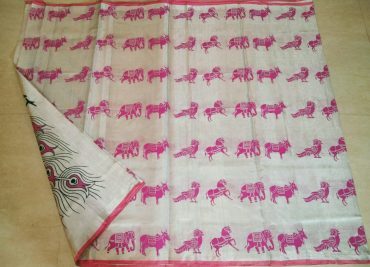 Chanderi sarees made in chenderi in the state of Madhya Pradesh, india. 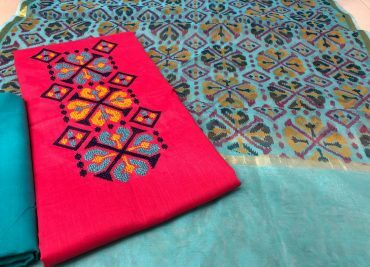 Chanderi sarees tradition begains in 13th century. 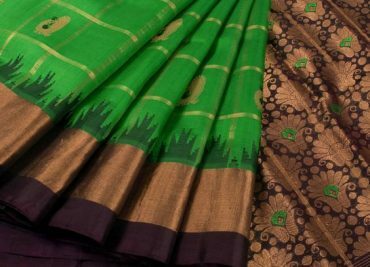 Gadwal silk sarees made in Gadwal which is located in jogulamba Gadwal district in the state of Telangana. 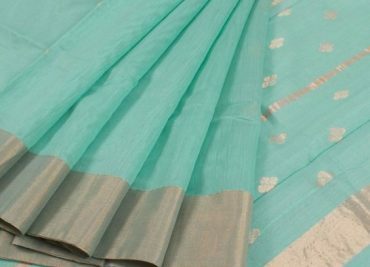 Gadwal sarees are handcrafted sarees. 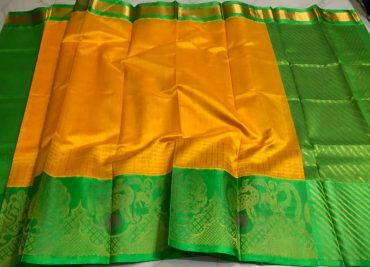 uppada silk sarees waves in uppada village near Kakinada which is located in Andhra Pradesh state. 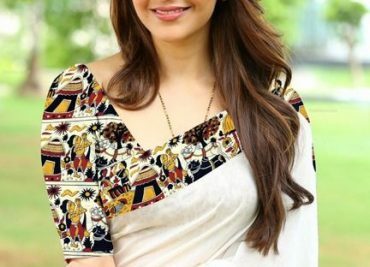 Latest top 20 uppada sarees 2018. 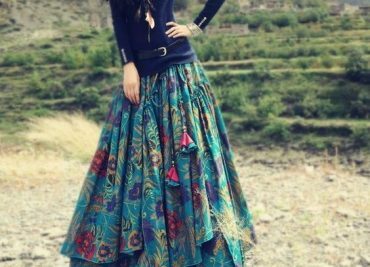 These cotton dress materials price in between 1000 to 1500. 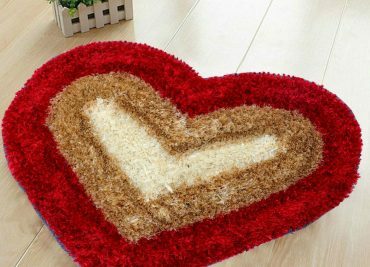 Below latest and top 14 cotton dress materials with images. Latest kuppadam pattu sarees with images. kuppadam pattu sarees are traditional sarees. 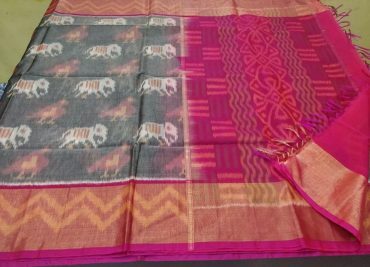 Pochampally ikkat pattu sarees are weaves in bhoodhan Pochampally village in the state of Telangana.